Local and traveling golfers love to research courses before playing them, whether it is to gain some local knowledge or to set an expectation before their upcoming round. 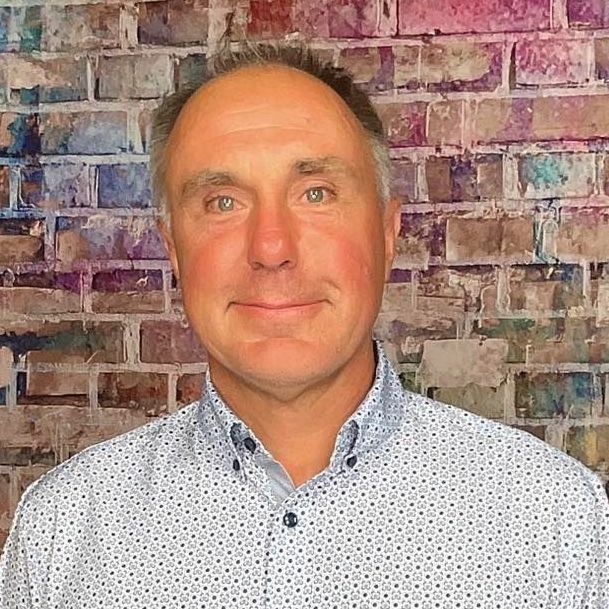 Below is an interview with Greg Thomas who shares some valuable insight about the property, its most talked about holes and the signature dish/drink to consume at the 19th hole. 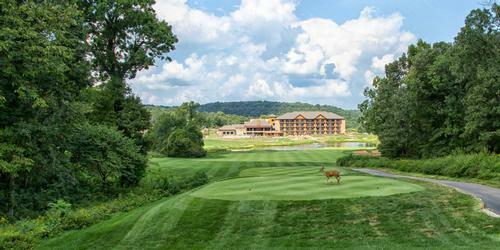 Buffalo Ridge Springs provides a great golfing experience with fantastic vistas, free ranging American Bison, beautiful water features and natural rock of the Ozark Mountains. Combined with superior playing conditions and world class service, Buffalo Ridge is the next great golfing destination. 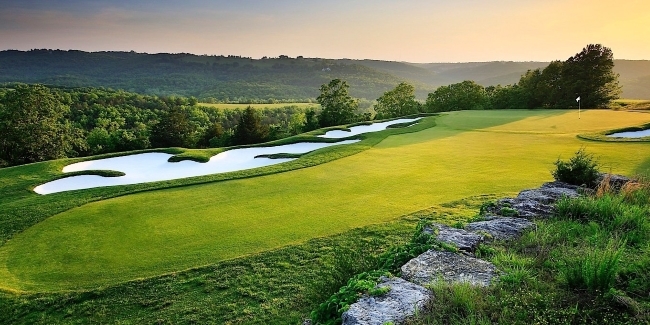 Come and play the beautifully transformed Buffalo Ridge Springs Course, formerly Branson Creek Golf Club. The Springs course has been greatly enhanced and improved over the last few years with a complete bunker renovation, new bridges and water features, native prairie grasses frame the course and American Bison roam the ridge above. Holes 12, 13 and 14 at Buffalo Ridge Springs are as good a test as you will find anywhere in the Midwest. Playing 477, 462 and 615 respectively, the two par fours and long par 5 all require precise tee shots still leaving you with a good distance into large greens on your approach shot. 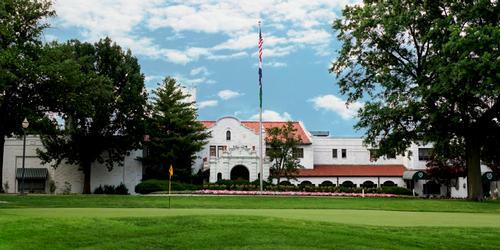 Keep the ball in play off the tee and par is a great score on all three of these great golf holes. 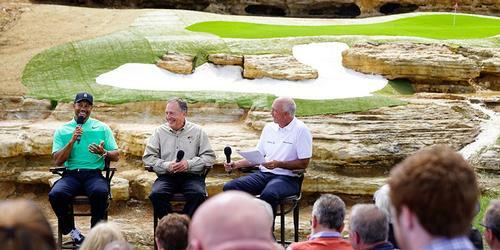 Buffalo Ridge Springs, designed by Johnny Morris and Tom Fazio, is soon to be introducing two new courses as well. One designed by Gary Player and the other by Bill Coore and Ben Crenshaw. Buffalo Ridge along with the extraordinary Top of the Rock, a Jack Nicklaus 9-hole signature par 3 course, an Arnold Palmer-designed driving range and Tom Watson putting green, we have a golf experience as legendary as the names who designed them. Buffalo Ridge Springs offers a variety of sandwiches and hot dogs with a full service bar that makes a mean bloody mary.